Sign and Drive $0 Out of Pocket! Why deal with the hassle and games of hidden fees? At South Dade Toyota, we offer Toyota No Money Down Lease deals with $0 out of pocket that save you time and money! The following leases DO NOT HAVE any hidden fees or missing fees and DOES NOT require any additional money down. * Model 6262. MSRP $18,514. Note that this lease does NOT HAVE any hidden or missing fees. $0 money due at signing and includes $899 dealer fee. Payment excludes sales tax. Based on SETF Tier 1+ approval. 12,000 miles per year. Adding equipment increases payment. Adjusted Cap Cost $20,174. Security deposit not required. Offer ends 04/30/2019. ** Model 6262. MSRP $18,514. Note that this lease does NOT HAVE any hidden or missing fees. $3,788 due at signing and includes $899 dealer fee. Payment excludes sales tax. Based on SETF Tier 1+ approval. 12,000 miles per year. Adding equipment increases payment. Adjusted Cap Cost $16,157. Security deposit not required. Offer ends 04/30/2019. Be sure to check out all of our Real No Money Down Leases with NO HIDDEN FEES. 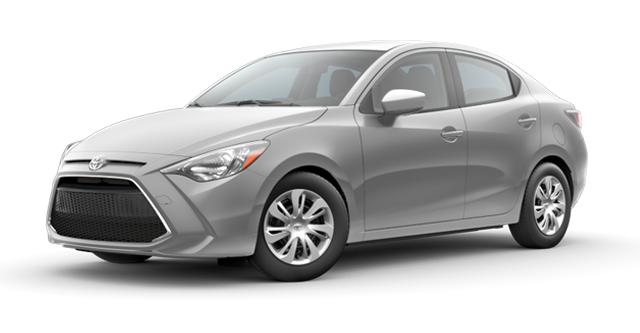 $0 Money Down Lease is also available on Corolla, Camry, C-HR, Highlander, Prius V, Rav4, Sienna, Tacoma, Tundra, Yaris, 86, 4Runner, and more! 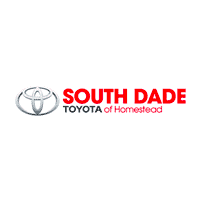 South Dade Toyota of Homestead	25.4939928, -80.4524475.